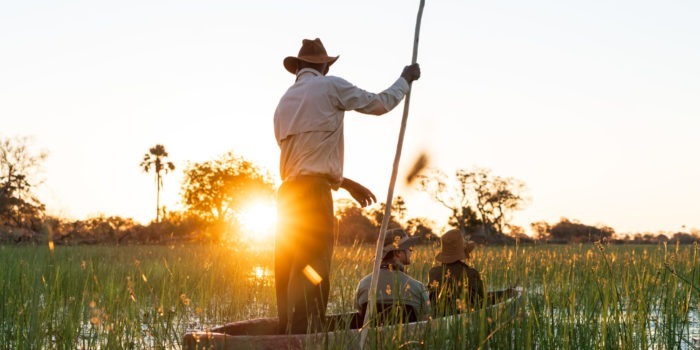 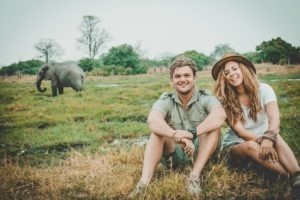 This journey encompasses an intensive bush skills training course with the leading Botswana Guiding School, based in the world famous Okavango Delta. Held over seven days / six nights the course runs from a Saturday to the following Friday, making it ideal for international connections. 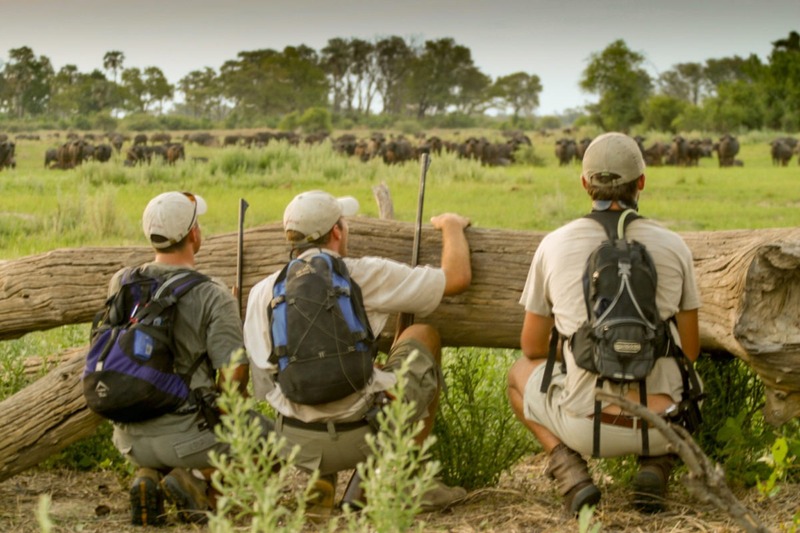 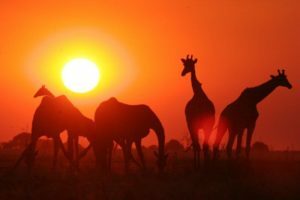 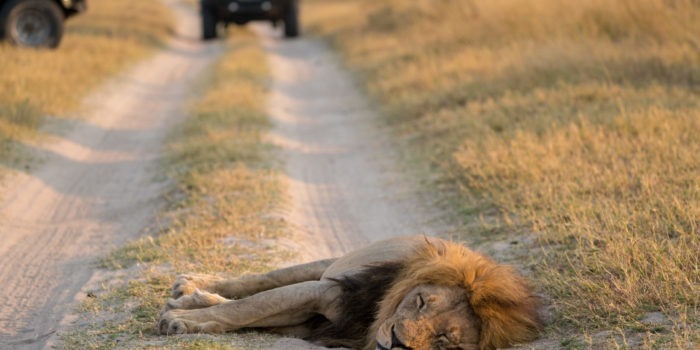 This wildlife and ecology course is suited to those who want to learn the practical aspects of being a guide such as conducting game drives, boat excursions, mokoro (dug-out canoe) expeditions, walking safaris, bush sleep-outs and weapon handling. 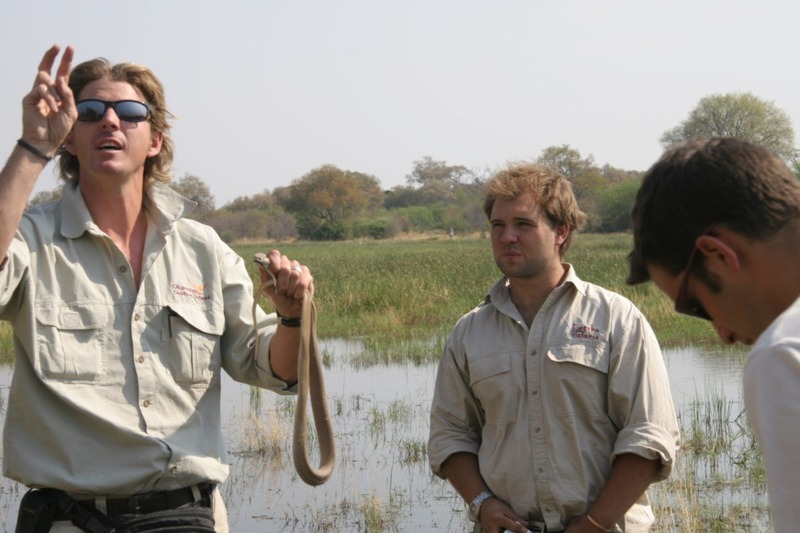 During the course you also learn the skills of tracking, bush survival, bird and mammal identification and many more fascinating facts about the wildlife and ecology of the Okavango. 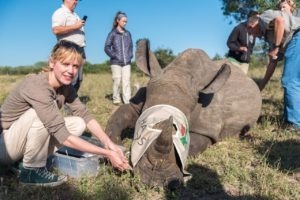 Anybody in good health and older than 18 years old. 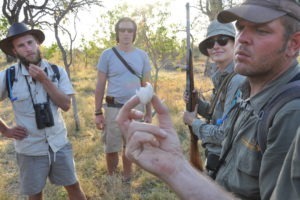 The course is ideal for individual travellers or small groups looking for some hands on adventure. 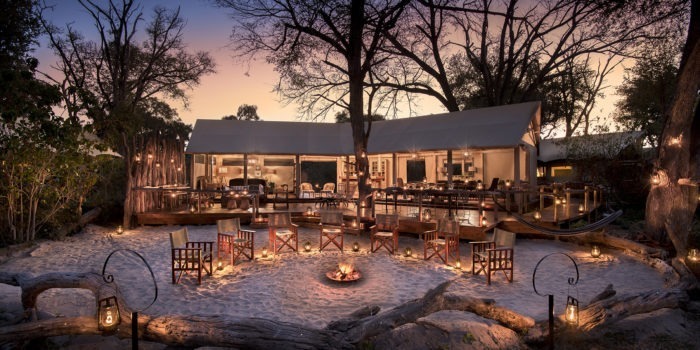 Groups are limited to a maximum of eight guests. 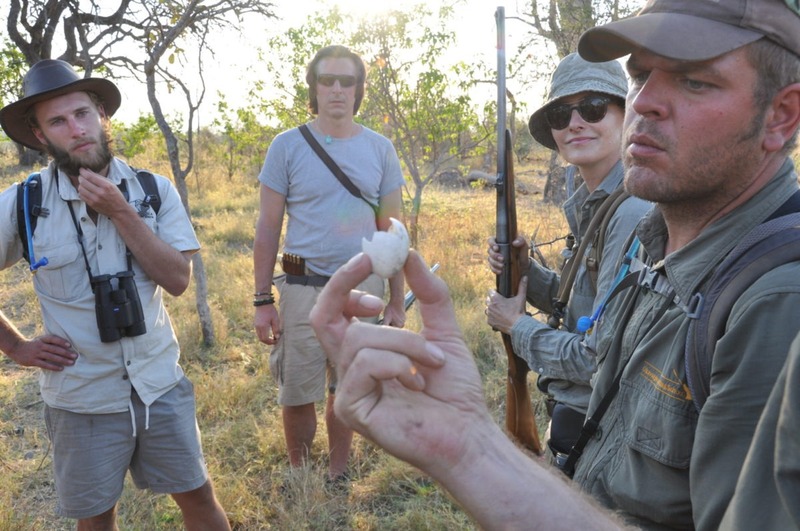 It is a unique bush skills course with the leading guide school in Botswana. It offers you an unparalleled opportunity to immerse yourself in the life of a field guide. 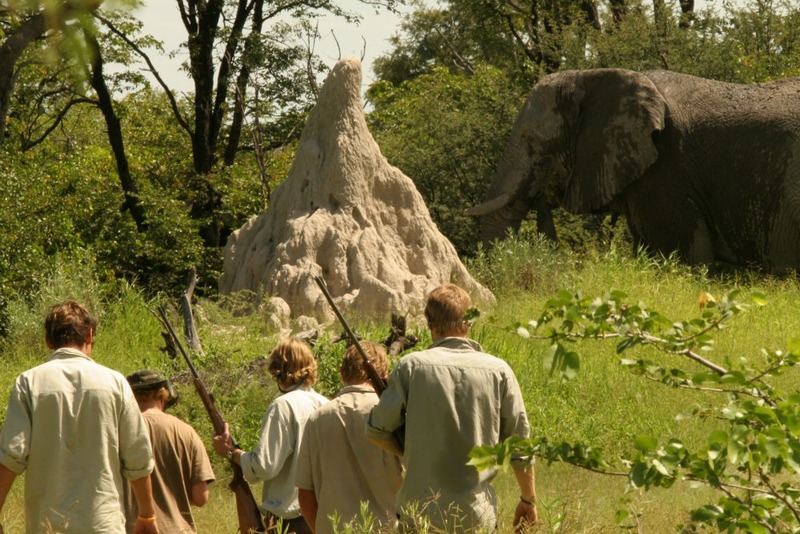 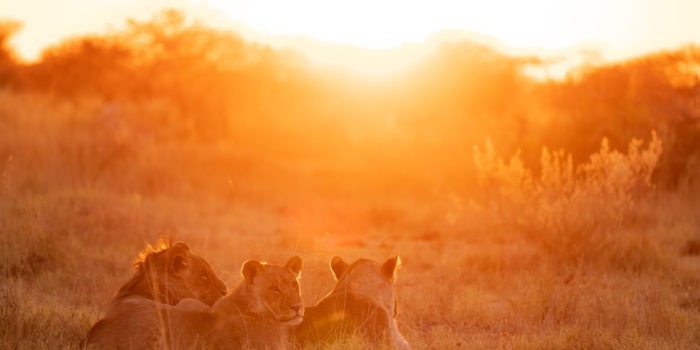 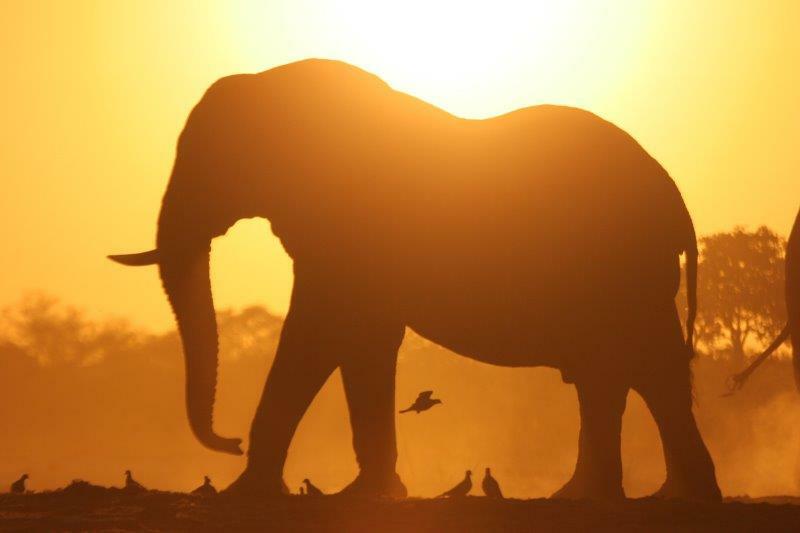 You’ll receive an in depth introduction to the wonders of the African bush. 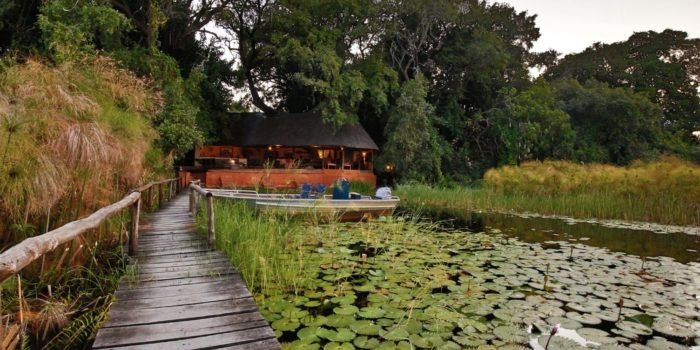 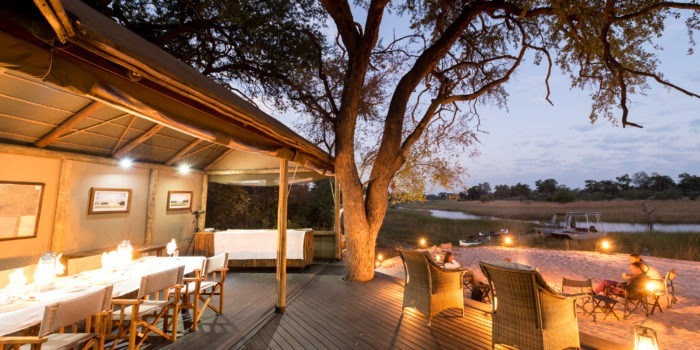 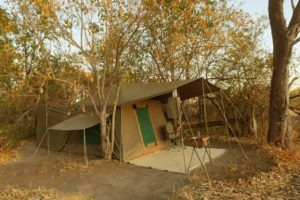 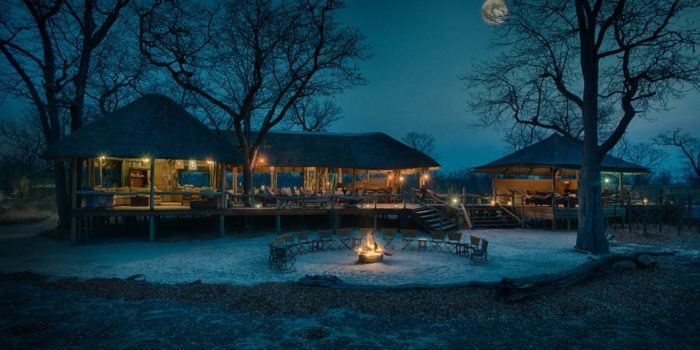 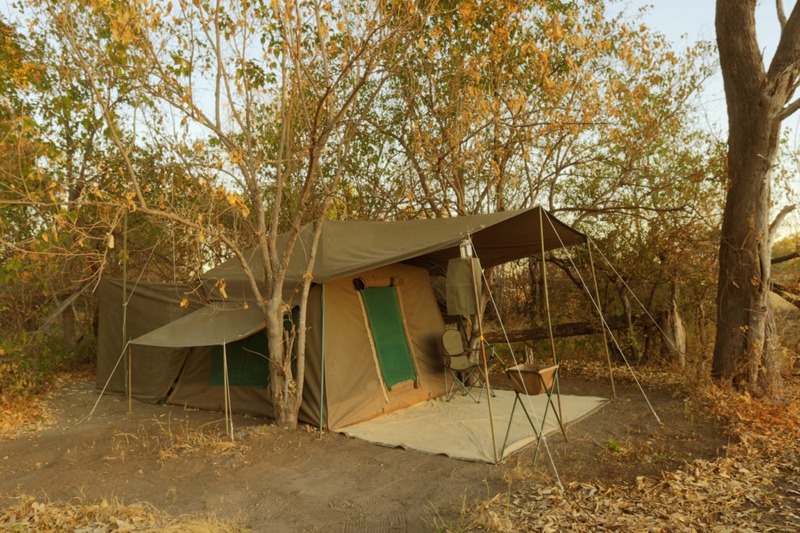 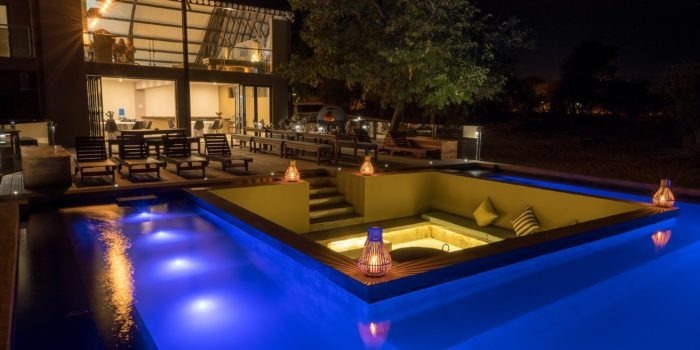 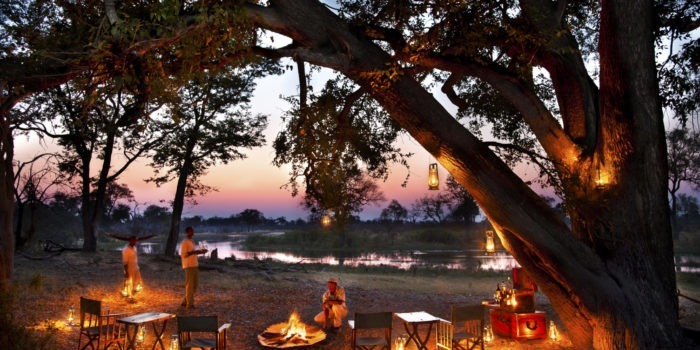 The tented Kwapa Training Camp is situated in the Okavango Delta, a wilderness area that is unfenced for hundreds of thousands of square kilometers. 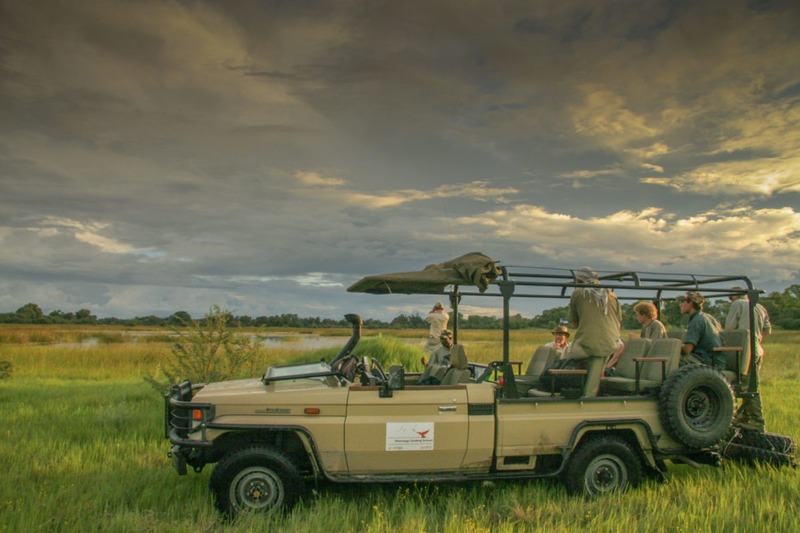 Following this adventure in the African bush, we suggest you treat yourself to a lodge, mobile or self-drive experience.